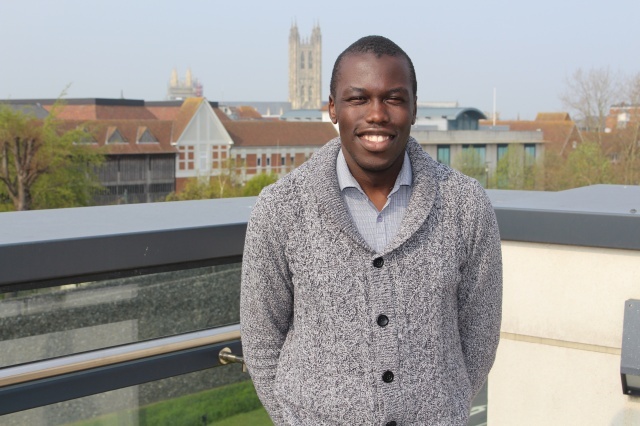 At CCCU we want to support you to reach your full potential in your academic studies. 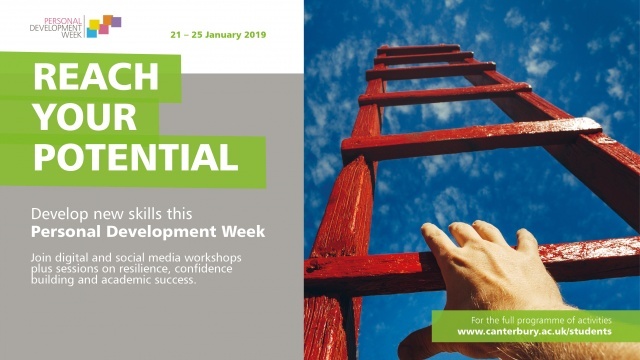 During Personal Development Week (21-25 January) you will have an opportunity to attend a range of conferences, workshops and events to help you develop your skills and enhance your learning. Find out how to manage your social media profile, reflect on how you engage with the online world, learn how to get the best out of group debates or what you need to do to develop a growth mind set. Don’t miss out on the Partners in Learning Conference on 24 January from 9am– pm at Og46 which is on the theme of “Developing Skills for Success at University and Beyond”. Tom Chatfield, the keynote speaker, will be discussing what’s required for clear thought and learning in an age of fake news and information overload; and what it means to take control of your time, attention and ideas. It promises to be a thought provoking and inspiring morning. Also check out the GRIT Workshop (23-25 January) to help you develop resilience, build confidence and lean ways to cope with university life and all its challenges. For the full Personal Development Week Programme in Canterbury click here and for Medway click here.